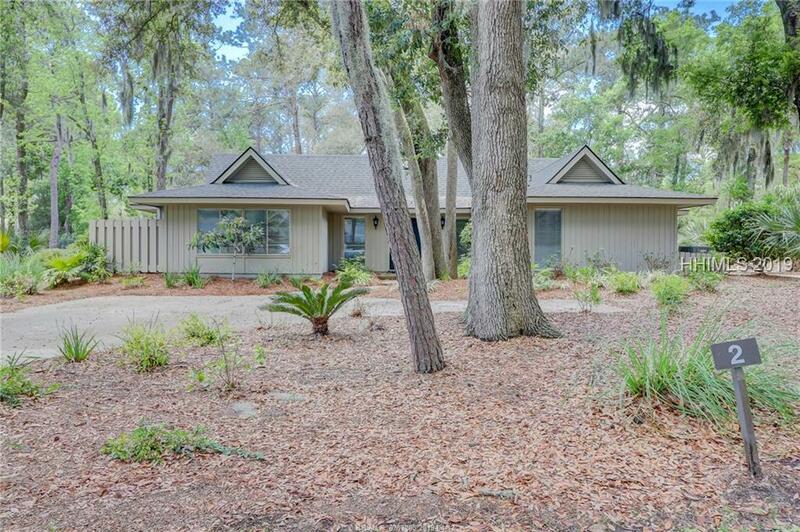 Spacious 4BR house on a beautiful large lot in convenient location to Harbour Town and the beach! 4 full baths including brand new master bath, wonderful bedroom separation, updated kitchen, living room and family room, all surrounding a luscious pool environment. New pool system, HVAC system, and roof! Offered furnished with strong rental history.